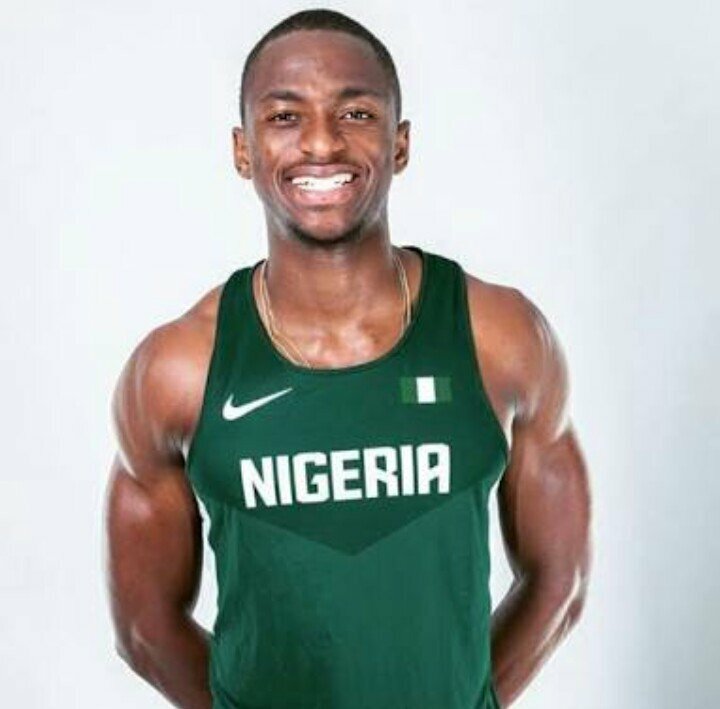 Three-time Nigerian Champions Seye Ogunlewe has decried his team’s poor preparation ahead of the ongoing African Senior Athletics Championship in Asaba. Ogunlewe further revealed that no one should expect anything without proper investment on the team. He was speaking alongside team members after the 4X100m team won a silver medal with a time of 38.74s behind race winner South Africa (38.25s). Ivory Coast won bronze with a time of 38.92s. The Nigerian quartet includes Seye Ogunlewe, Divine Oduduru, Emmanuel Arowolo and Egwero Ogho-Oghene.